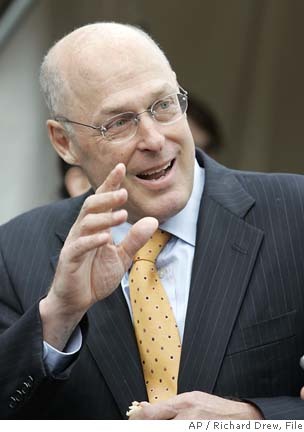 International banks and financial companies were indirect beneficiaries of the government’s 2008 bailout of American International Group Inc., according to newly released documents. The documents released by Sen. Chuck Grassley, R-Iowa, contain a list of the 27 banks, hedge funds and financial companies that received 3). 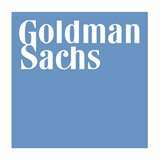 $4.3 billion from Goldman Sachs Group Inc.. The money was to reimburse them for losses on investments called credit default swaps that plunged in value during the financial crisis. The money trail actually began with AIG, which sold the swaps to Goldman. The big investment bank in turn sold them to its customers, including the international banks and financial companies. When AIG received a bailout worth $182.5 billion, it reimbursed Goldman and other banks, which then repaid their customers. Credit default swaps are essentially contracts that insure against the default of bonds and corporate debt. Sellers of swaps, such as AIG, are obligated to repay customers if the value of the underlying bonds or debt declines. Much of the federal rescue money for AIG was used to pay its obligations to its Wall Street trading partners on credit default swaps. 1).The biggest beneficiary of the AIG money was Goldman Sachs, who received $12.9 billion. 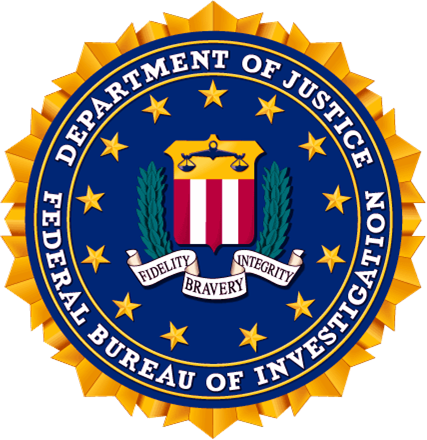 According to Grassley, the documents show that the five banks or companies ultimately receiving the largest amount of taxpayer money were DZ Bank AG in Germany, which received $1.18 billion; Banco Santander Central Hispano SA of Spain, which received $484 million; Ireland’s Zulma Finance PLC, which received $416 million; Infinity Finance PLC in Britain, which received $277 million; and Britain’s Sierra Finance PLC, which received $223 million. Another $173 million went to Hongkong & Shanghai Banking Corp., which has HSBC operations throughout the U.S.
Goldman had previously disclosed that it had made payments to its customers, but did not say who the recipients were. It gave the information to Grassley after he threatened to subpoena the bank. 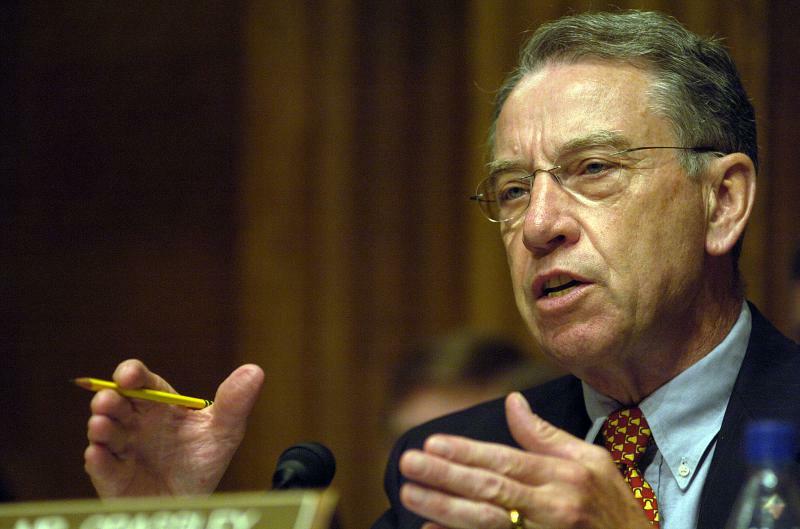 Grassley released the documents showing the payments late Friday. The payments have been controversial because of concerns that the banks should have absorbed more losses on their investments rather than be reimbursed with taxpayer money. Last month, a watchdog panel raised new doubts over the likelihood taxpayers will be fully repaid for the government’s bailout of AIG. Goldman Sachs (GS) reiterated its claim this morning that it wouldn’t have lost anything had AIG (AIG) been allowed to fail. Indeed, the bank says, it was fully hedged. Actually, it was far more than that. It was not just fully hedged — Goldman Sachs had positioned itself to profit big-time from the fall of AIG. In a nutshell – Goldman had bought billions in AIG CDS in the 2004 to 2006 timeframe. Whether this was predicated by their expectation that subprime would blow up, or their very early understanding just how bad things at AIG were, one will never know, especially not the SEC. 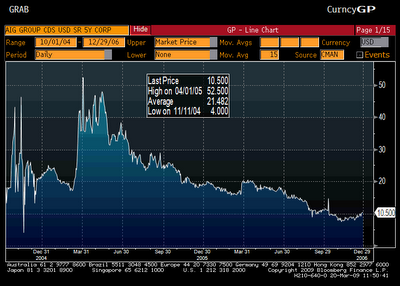 However, one look at the CDS chart below shows what prevailing levels for AIG’s CDS was in that time frame. As one can see, AIG 5 yr CDS traded in a range of 4 bps to 52.50 bps between October 1, 2004 (only goes back so far) and December 31, 2006. Indicatively 5 yr CDS closed yesterday at a comparable running spread equivalent of 1,942 bps. Purchasing $10 billion in CDS (roughly in line with what Viniar claims happened) at a hypothetical average price of 25 bps (and realistically much less than that) and rolling that would imply that at today’s AIG 5 yr CDS price of 1,942 bps, 2). the company made roughly $4.7 billion in profit from shorting AIG alone! Observation 2). Goldman has stated that they were fully hedged and would not have lost a penny had AIG failed, in fact, Goldman is reported above, to have made $4.7 billion “shorting” AIG CDS. Observation 3). Goldman paid out a reported $4.3 billion to European partners who purchased AIG CDS and we, the U.S. Taxpayers, have no idea if Goldman’s partners “shorted” the AIG CDS … making a profit on the CDS investment by following Goldman’s example of “shorting”. It is entirely possible that, like Goldman, these “partners” never lost a dime on their CDS “investments” with AIG, but actually profited from them. undermining the euro by enabling European governments to hide their mounting debts. While Wall Street’s handiwork in Europe has received little attention on this side of the Atlantic, it has been sharply criticized in Greece and in magazines like Der Spiegel in Germany. “Politicians want to pass the ball forward, and if a banker can show them a way to pass a problem to the future, they will fall for it,” said Gikas A. Hardouvelis, an economist and former government official who helped write a recent report on Greece’s accounting policies. Wall Street did not create Europe’s debt problem. But bankers enabled Greece and others to borrow beyond their means, in deals that were perfectly legal. Few rules govern how nations can borrow the money they need for expenses like the military and health care. The market for sovereign debt — the Wall Street term for loans to governments — is as unfettered as it is vast. “If a government wants to cheat, it can cheat,” said Garry Schinasi, a veteran of the International Monetary Fund’s capital markets surveillance unit, which monitors vulnerability in global capital markets. Banks eagerly exploited what was, for them, a highly lucrative symbiosis with free-spending governments. While Greece did not take advantage of Goldman’s proposal in November 2009, it had paid the bank about $300 million in fees for arranging the 2001 transaction, according to several bankers familiar with the deal. Such derivatives, which are not openly documented or disclosed, add to the uncertainty over how deep the troubles go in Greece and which other governments might have used similar off-balance sheet accounting. The tide of fear is now washing over other economically troubled countries on the periphery of Europe, making it more expensive for Italy, Spain and Portugal to borrow. For all the benefits of uniting Europe with one currency, the birth of the euro came with an original sin: countries like Italy and Greece entered the monetary union with bigger deficits than the ones permitted under the treaty that created the currency. Rather than raise taxes or reduce spending, however, these governments artificially reduced their deficits with derivatives. Derivatives do not have to be sinister. The 2001 transaction involved a type of derivative known as a swap. One such instrument, called an interest-rate swap, can help companies and countries cope with swings in their borrowing costs by exchanging fixed-rate payments for floating-rate ones, or vice versa. Another kind, a currency swap, can minimize the impact of volatile foreign exchange rates. But with the help of JPMorgan, Italy was able to do more than that. Despite persistently high deficits, a 1996 derivative helped bring Italy’s budget into line by swapping currency with JPMorgan at a favorable exchange rate, effectively putting more money in the government’s hands. In return, Italy committed to future payments that were not booked as liabilities. In Greece, the financial wizardry went even further. In what amounted to a garage sale on a national scale, Greek officials essentially mortgaged the country’s airports and highways to raise much-needed money. Aeolos, a legal entity created in 2001, helped Greece reduce the debt on its balance sheet that year. As part of the deal, Greece got cash upfront in return for pledging future landing fees at the country’s airports. A similar deal in 2000 called Ariadne devoured the revenue that the government collected from its national lottery. 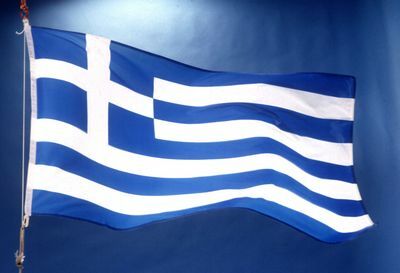 Greece, however, classified those transactions as sales, not loans, despite doubts by many critics. fiercely debated whether derivative deals used for creative accounting should be disclosed. The answer was no. But in 2002, accounting disclosure was required for many entities like Aeolos and Ariadne that did not appear on nations’ balance sheets, prompting governments to restate such deals as loans rather than sales. While such accounting gimmicks may be beneficial in the short run, over time they can prove disastrous. George Alogoskoufis, who became Greece’s finance minister in a political party shift after the Goldman deal, criticized the transaction in the Parliament in 2005. The deal, Mr. Alogoskoufis argued, would saddle the government with big payments to Goldman until 2019. Mr. Alogoskoufis, who stepped down a year ago, said in an e-mail message last week that Goldman later agreed to reconfigure the deal “to restore its good will with the republic.” He said the new design was better for Greece than the old one. In 2005, Goldman sold the interest rate swap to the National Bank of Greece, the country’s largest bank, according to two people briefed on the transaction. according to Dealogic, a financial research firm, for use as collateral to borrow even more from the European Central Bank. Edward Manchester, a senior vice president at the Moody’s credit rating agency, said the deal would ultimately be a money-loser for Greece because of its long-term payment obligations. 1). 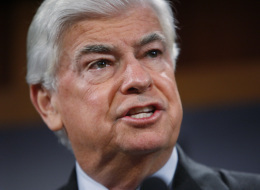 Fannie and Freddie are not covered or even addressed in the Dodd-Frank Bill. Tim Geithner apologized for not paying his taxes and some Republicans criticized his involvement in the TARP program at today’s hearing, but Barack Obama’s nominee for Treasury Secretary appears on track for confirmation. 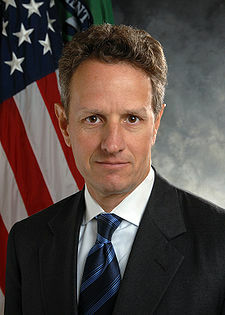 Beyond his tax gaffe, which will mainly serve to politically weaken Obama’s pick, Whalen says Geithner is the wrong many for the job because of his decision-making as President of the New York Fed. Check out the video embedded in this article. ALSO SEE: AIG’s Secret Bailout Partners – AIG Bailout Funds Funneled To Secret Partners – Partial List Of Cash Recipients Released : A list obtained by Fortune includes the names of many foreign banks – as well as U.S. giants such as Goldman Sachs. An article that details the “payments” made to foreign banks by AIG directly, payments made in addition to the “indirect payments” made by Goldman Sachs. Greek Bailout Failing! Is AIG Selling Credit Default Swaps To Greece? Will American Taxpayers Be “On The Hook” Again? First: The Financial Bailout of Greece is failing. The bailout is “failing” by this measurement – Greece has been buying Credit Default Swaps or CDS to “insure” its national debt. The cost for Greece to purchase the “insurance” or CDS is skyrocketing …….. Remember, Credit Default Swaps or CDS, were one of the culprits behind the “toxic mortgage scam” that brought down the US economy. At the behest of their Democratic political masters Fannie and Freddie “provided” mortgages to millions who could not pay. Then Fannie and Freddie sold the “toxic mortgages” as investment securities with the help of the likes of Goldman Sachs. Finally, AIG “insured” the “securities” by selling Credit Default Swaps to back up the worthless mortgages and put the US taxpayer on the hook for paying off the “toxic debt”. While most of the parties made billions – the US taxpayer got stuck with bill. Is AIG creating a Greek Debt Bubble – just like the “housing bubble” AIG helped create? Greece, which is broke, obtained an international “bailout”. More on that “bailout” below. 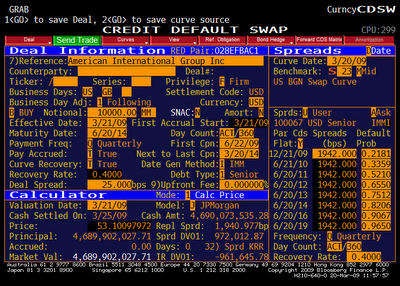 Greece is purchasing Credit Default Swaps (CDS) to insure its national debt. WASHINGTON – Fisker Automotive, a California manufacturer of luxury electric vehicles, will receive more than $500 million in federal loans to develop a plug-in hybrid sports car with a sticker price of nearly $90,000. Fisker, launched in 2007, is expected to release its first vehicle, the Karma, in the summer of 2010. The $87,900 plug-in luxury sports sedan, which has solar panels on the roof and allows motorists to drive gas-free for 50 miles (80 kilometers), will be built in Finland by Valmet Automotive. 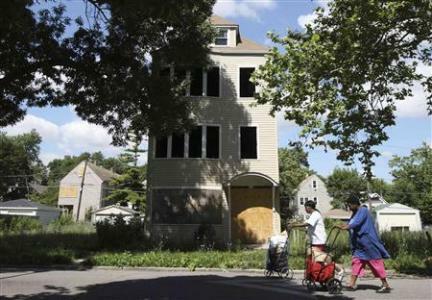 AP Reports, “Rising unemployment accelerates foreclosure crisis”, Economy continues downward spiral. Credit Default Rates Up. 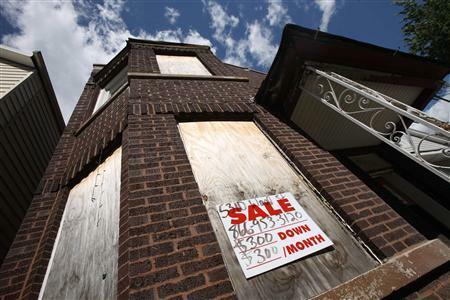 WASHINGTON – Relentlessly rising unemployment is triggering more home foreclosures, threatening the Obama administration’s efforts to end the housing crisis and diminishing hopes the economy will rebound with vigor. In past recessions, the housing industry helped get the economy back on track. Home builders ramped up production, expecting buyers to take advantage of lower prices and jump into the market. But not this time. These days, homeowners who got fixed-rate prime mortgages because they had good credit can’t make their payments because they’re out of work. That means even more foreclosures and further declines in home values. The initial surge in foreclosures in 2007 and 2008 was tied to subprime mortgages issued during the housing boom to people with shaky credit. 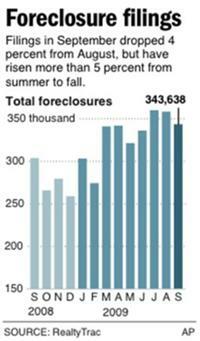 That crisis has ebbed, but it has been replaced by more traditional foreclosures tied to the recession. Unemployment stood at 9.5 percent in June and is expected to rise past 10 percent and well into next year. The last time the U.S. economy was mired in a recession with such high unemployment was 1981 and 1982. But the home foreclosure rate then was less than one-fourth what it is today. Housing wasn’t a drag on the economy, and when the recession ended, the boom was explosive. (The economic recovery of the 1980’s was fueled by Reagan’s tax cuts and a shrinking of Government – a formula we won’t see from this Administration). No one is expecting a repeat. The real estate market is still saturated with unsold homes and homes that sell below market value because they are in or close to foreclosure. “It just doesn’t have the makings of a recovery like we saw in the early 1980s,” says Wells Fargo Securities senior economist Mark Vitner, who predicts mortgage delinquencies and foreclosures won’t return to normal levels for three more years. Almost 4 percent of homeowners with a mortgage are in foreclosure, and 8 percent on top of that are at least a month behind on payments — the highest levels since the Great Depression. In the last 12 months, 15% of mortgages have had forclosure completed. Obama’s Trillion Dollar Mortgage Modification Program, which he promised would help 9,000,000 (9 Million), has in fact provided temporary relief to less than 75,000 (Seventy Five Thousand). Many of the 75,000 have, after receiving a modification, now slipped into foreclsoure anyway. Default rates in May continue to rise as borrowers struggle with the weak job market. NEW YORK (CNNMoney.com) — Banks continue to write off credit card debt as consumers hurt by record high unemployment default at an increasing rate. Regulatory forms filed this week by some of the nation’s largest banks showed default rates on credit cards rose in May. The default rate is a measure of loans that the bank does not expect to be repaid. “Data from May showed continued signs of stress for card issuers, reflective of worsening unemployment trends and deteriorating macro [economic] conditions,” analysts at Bernstein Research said in a report Tuesday. Bank of America the nation’s largest bank, said its default rate jumped to 12.5% in May from 10.5% the month before. Other major banks, including Citigroup, JPMorgan Chase and Capital One also reported increases in May default rates.